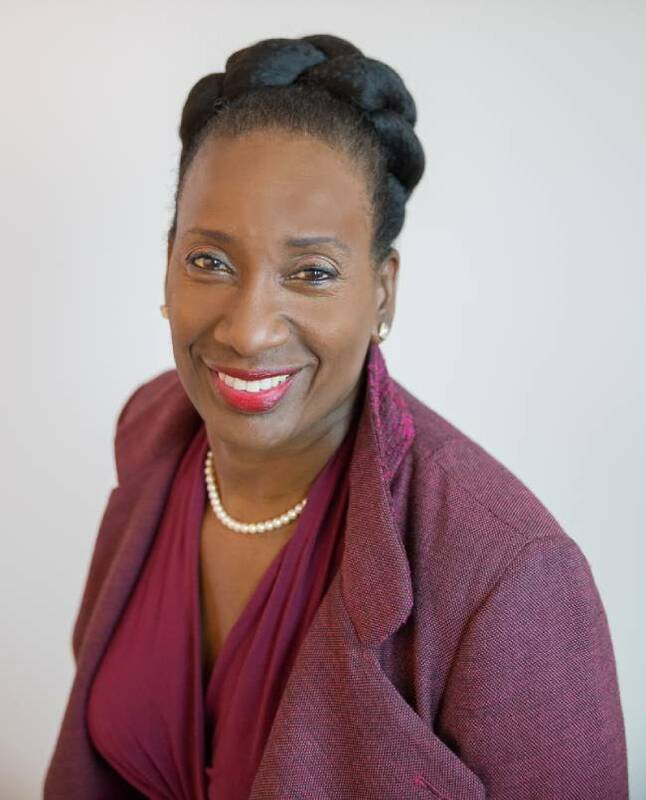 MIRAMAR, Fla. - April 14, 2019 - PRLog -- American Medical Depot (AMD) announces the selection of Beverly Kuykendall, American Medical Depot President of Government Business, as the keynote speaker at the 2019 Broward & Beyond Business Conference. If past performance is any indication of future expectations, Kuykendall's attendance will ignite the event's celebration of entrepreneurs, business owners and professionals. The event will take place on Friday, May 3, 2019 and the Signature Grand in Davie, FL, and the keynote will begin at 12:30 PM.